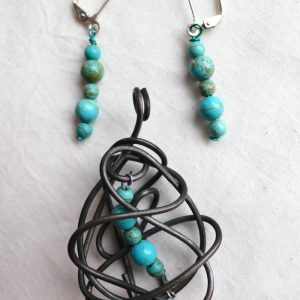 When I was in Arizona, turquoise jewelry was abundant. 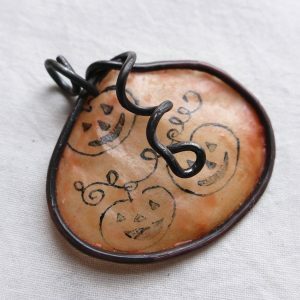 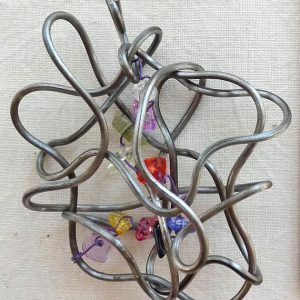 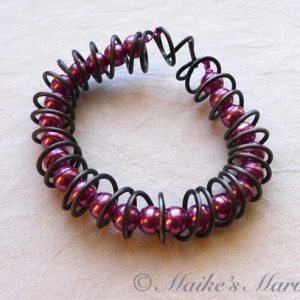 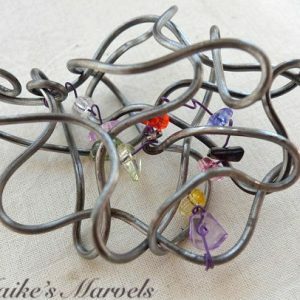 The stone has wonderful properties and such a joy-infusing color. 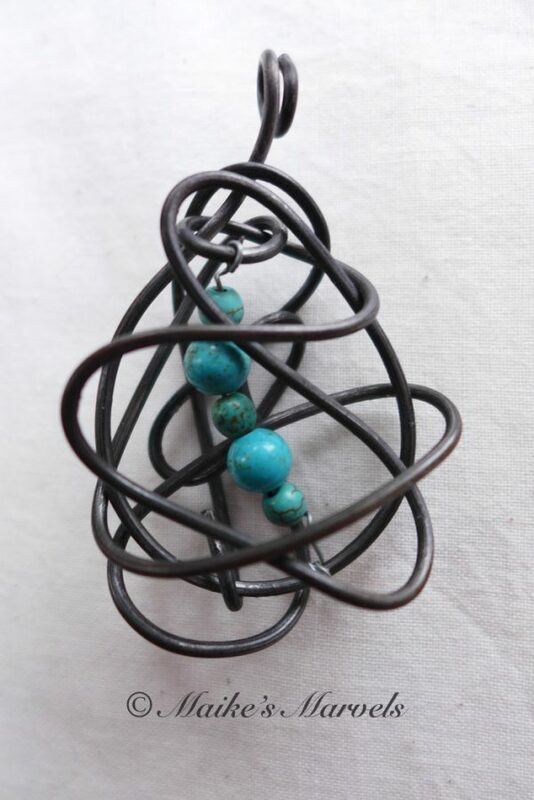 So of course I love playing with this stone in its various iterations. This jewelry set incorporates 4 mm and 6 mm turquoise beads. 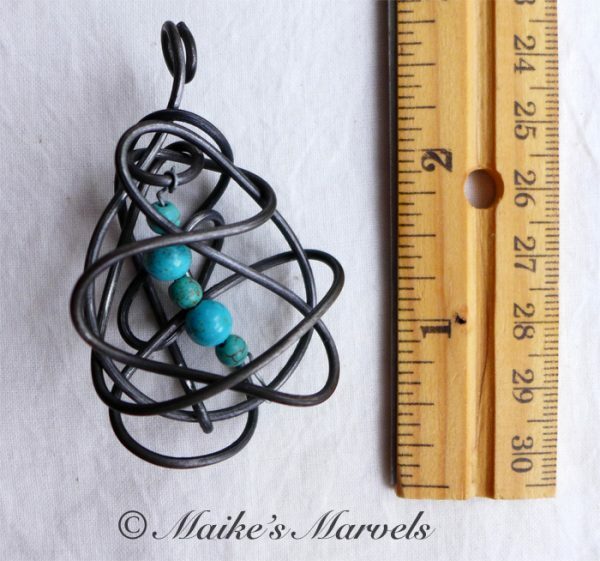 I strung them in alternating order on wire, and then created a wire teardrop cage to hold a small strand. 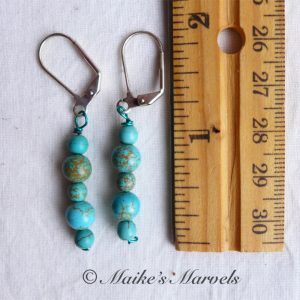 I made earrings to match with lever-back earring hooks. 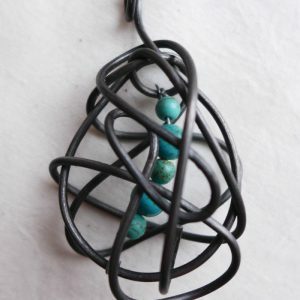 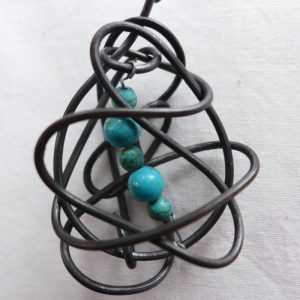 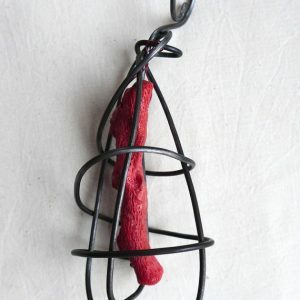 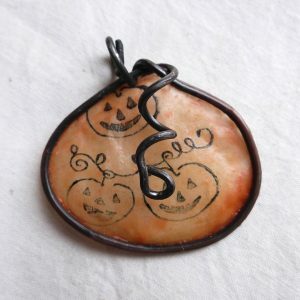 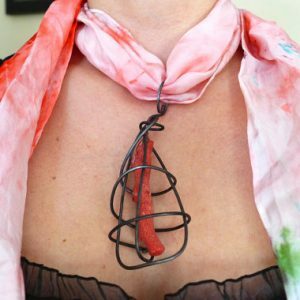 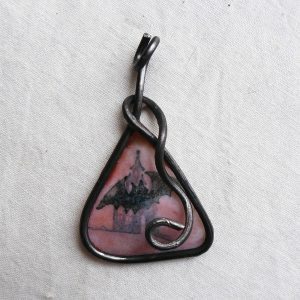 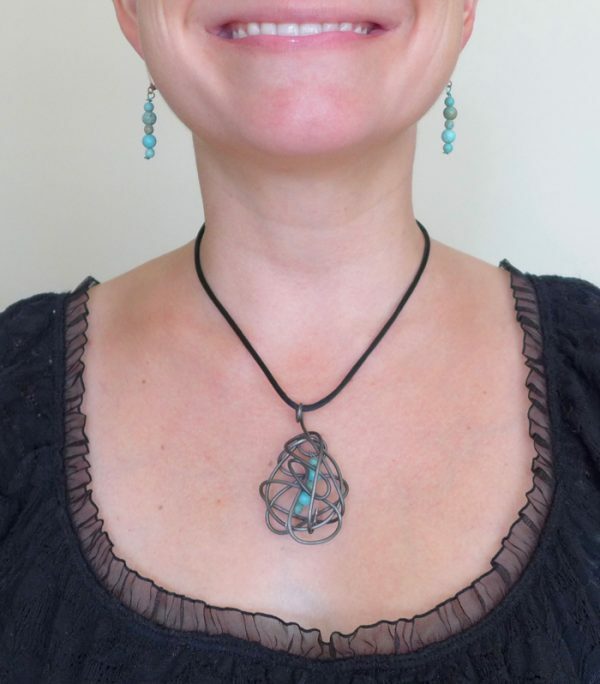 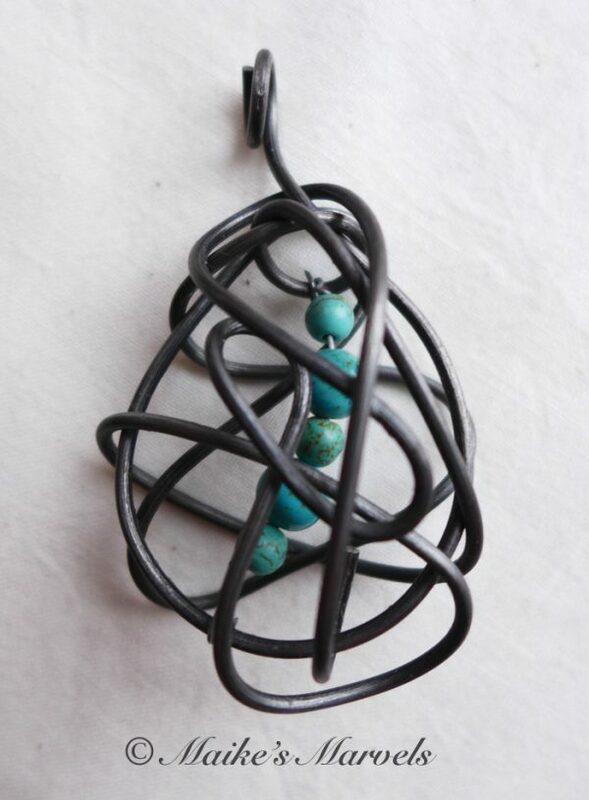 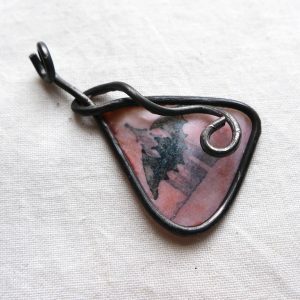 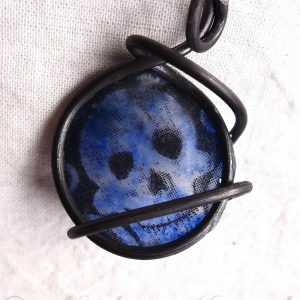 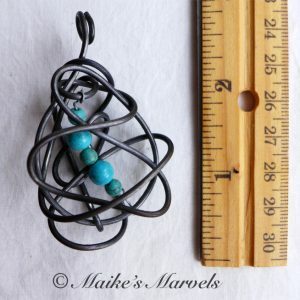 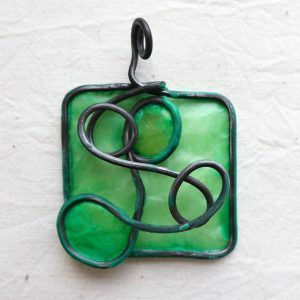 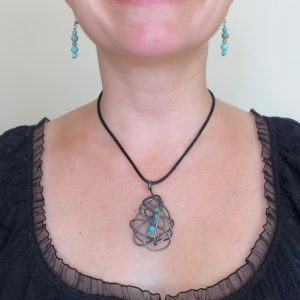 The pendant measures 2 1/2 inches long by 1 1/4 inch high and comes with a black satin necklace cord. 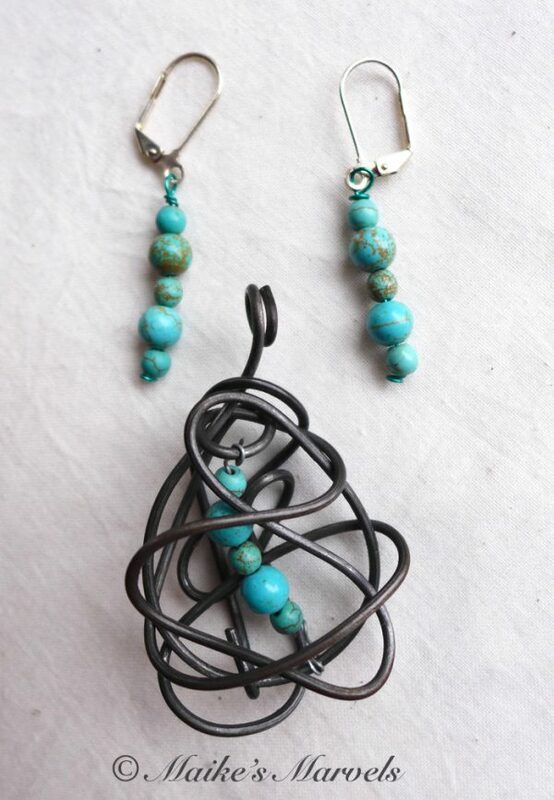 Turquoise is a December birthstone and has properties of protection and healing.